Who Is Camilla Parker Bowles? Camilla Parker Bowles married Prince Charles in a civil service in 2005. The two had been romantically involved for more than 25 years. 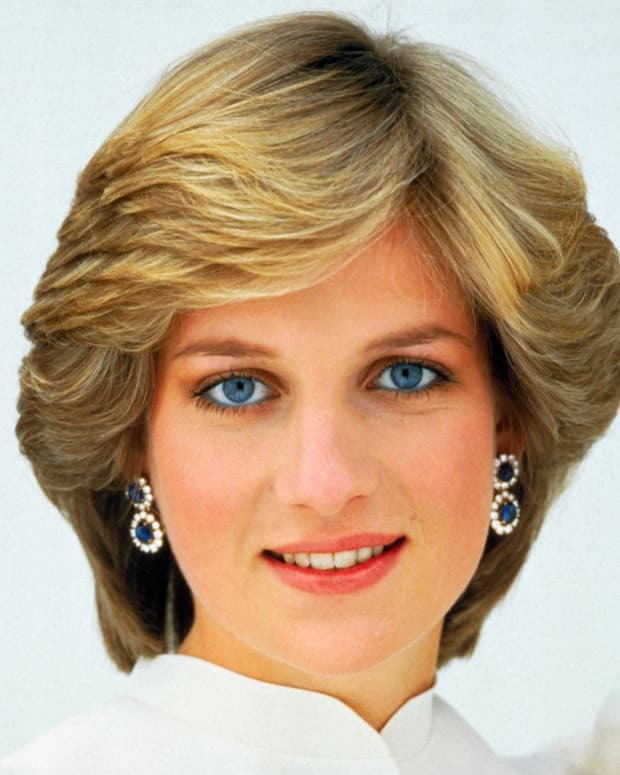 Camilla Parker Bowles was born on July 17, 1947, in London, England. 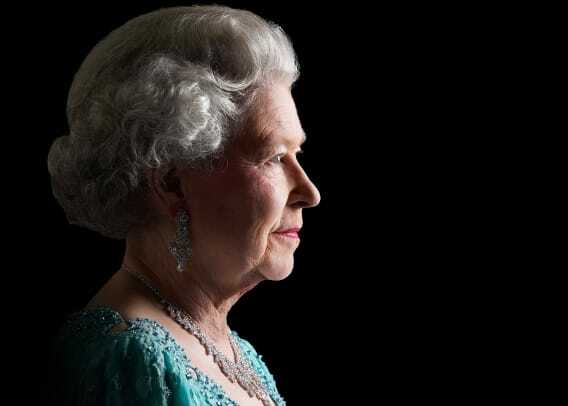 Her father was Vice Lord Lieutenant of East Sussex and she socialized with Britain’s royalty. She met Prince Charles in 1972. They married other people, but were romantically involved for 25 years. The public did not initially accept her, especially following Princess Diana’s death in 1997, but she married Prince Charles in 2005. Camilla&apos;s first husband was British Army officer Andrew Parker Bowles, whom she married in 1973. They had a son and daughter: Thomas (b. 1974) and Laura (b. 1978). 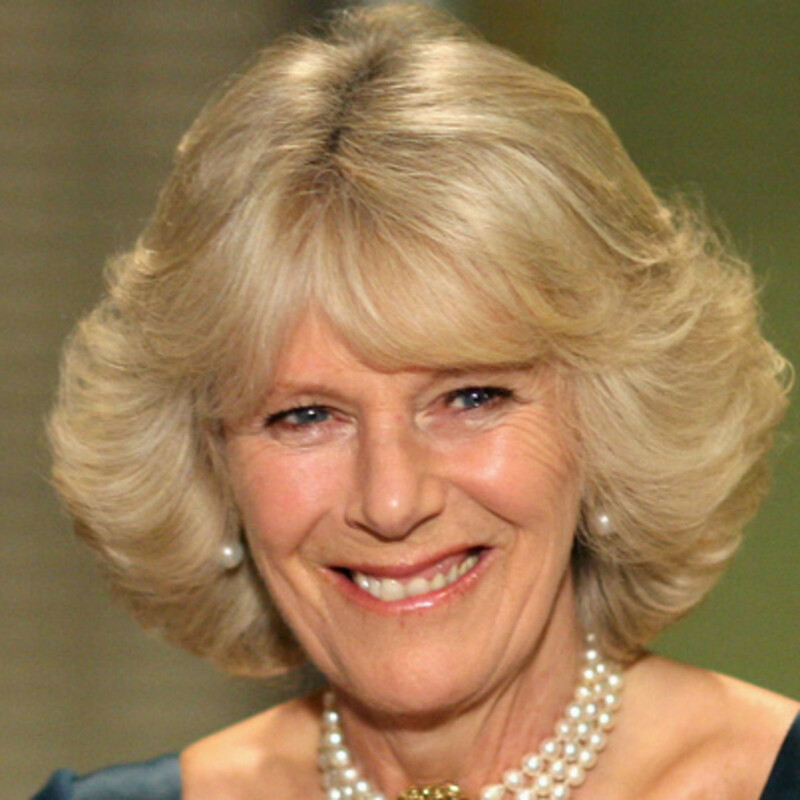 Camilla Parker Bowles has an estimated net worth of $5 million, according to Celebrity Net Worth. Duchess of Cornwall, wife of Charles, Prince of Wales and heir to the British throne Camilla Parker Bowles was born Camilla Shand on July 17, 1947, in London, England. 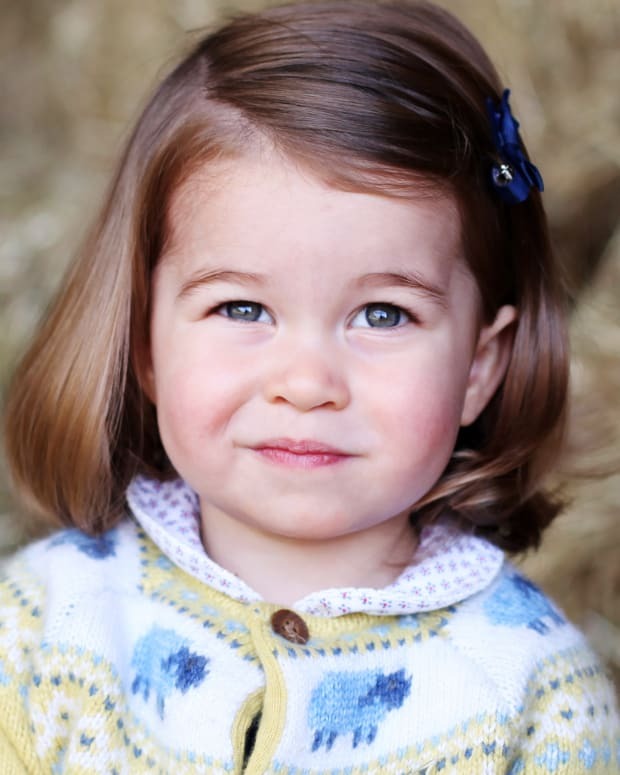 She grew up on a large country estate in Plumpton, Sussex, with her parents, Bruce and Rosalind Shand, and her two younger siblings. Her father, a successful wine merchant, was Vice Lord Lieutenant of East Sussex. From a very early age, Camilla Shand socialized with members of Britain&apos;s royal circles, attending the fashionable Queens Gate School in South Kensington before leaving for finishing schools in France and Switzerland. 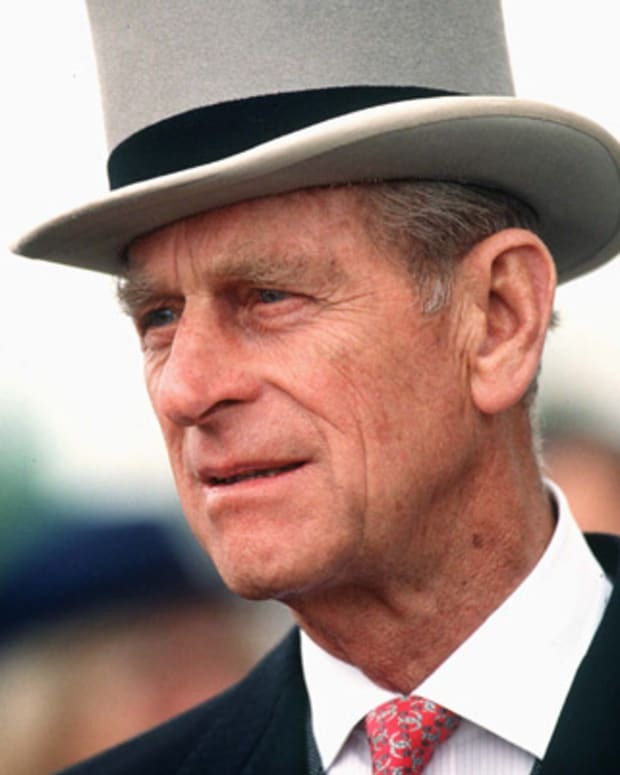 In 1972 Shand met Charles, Prince of Wales, on the polo field at Windsor Great Park. The two began a romantic relationship that would continue for more than 25 years, though each would spend most of that time married to another person. Camilla married the cavalry officer Andrew Parker Bowles in 1973; they had two children, Thomas and Laura. At Charles&apos; request, Camilla Parker Bowles helped him settle on a suitable wife, Lady Diana Spencer, whom the Prince wed in 1981. Over the years, the couple frequently stayed together at Charles&apos; marital home, Highgrove, or at the Parker Bowles&apos; Bodehyde Manor. By 1994, when an embarrassing news story forced Charles to acknowledge his adultery on British television, his relationship to Parker Bowles was well known to both their spouses as well as his mother, Queen Elizabeth II. Camilla and Andrew Parker Bowles divorced in January 1995; less than two years later, after a long separation, Charles and Diana announced their divorce. 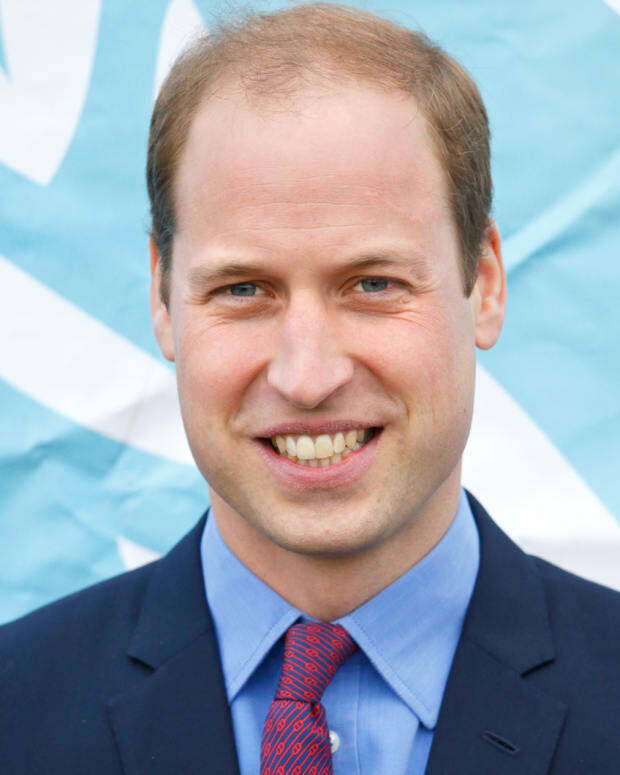 At first, Prince Charles struggled with efforts to legitimize his relationship with Parker Bowles both within the royal family and among the entire British public. 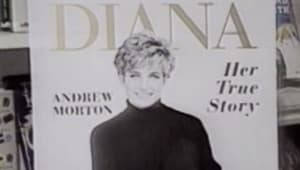 Princess Diana&apos;s immense popularity (and the public&apos;s mourning over her death in 1997 from a car accident) made this a difficult task, as did Parker Bowles&apos; "older woman" status and her less-than-royal personal style. In January 1999, the couple appeared in public together for the first time, at Parker Bowles&apos; sister&apos;s birthday party at the Ritz Hotel in London. Over the years, Camilla Parker Bowles&apos; relationship with Prince Charles has gained acceptance from the general public. On April 9, 2005, they married in a civil ceremony in Windsor, and she was given the title "Duchess of Cornwall." Since then, the couple has become more public, and Camilla Parker Bowles often assists her husband in fulfilling his duties as prince. 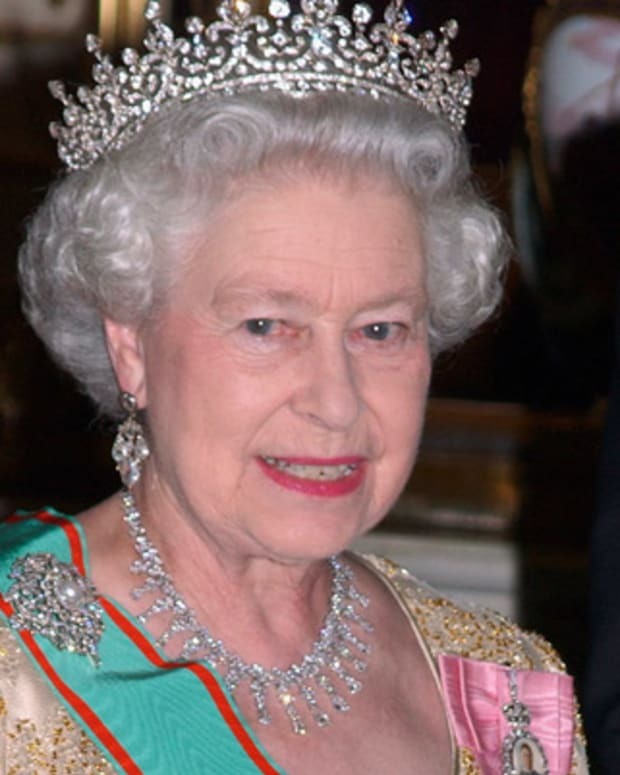 She has accompanied her husband on many trips, including on a royal visit to the United States in 2005. She also supports his charitable efforts and engages in her own social work. Parker Bowles is the patron of the National Osteoporosis Society and a trustee of the Wiltshire Bobby Van Trust. 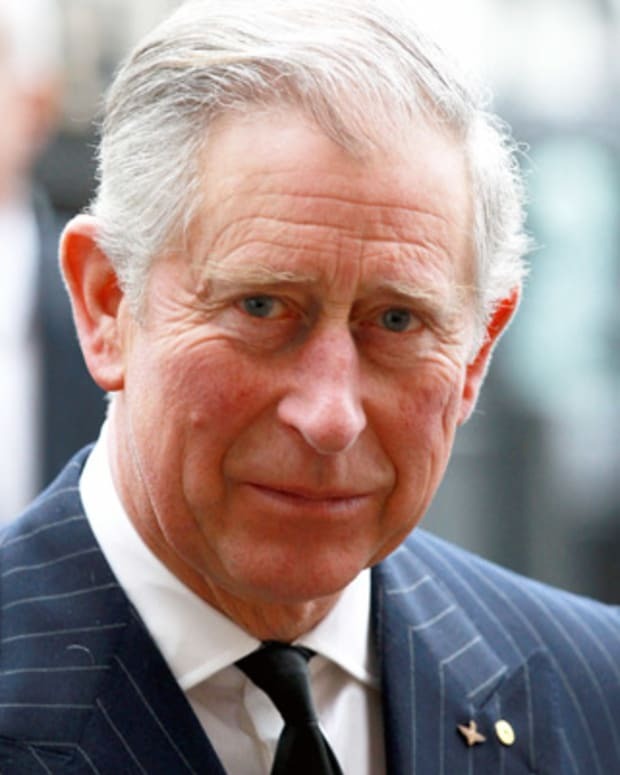 After initially agreeing that his wife would become princess consort upon his ascension to the British throne, Charles was said to be backtracking on that promise with the intention of declaring her queen. 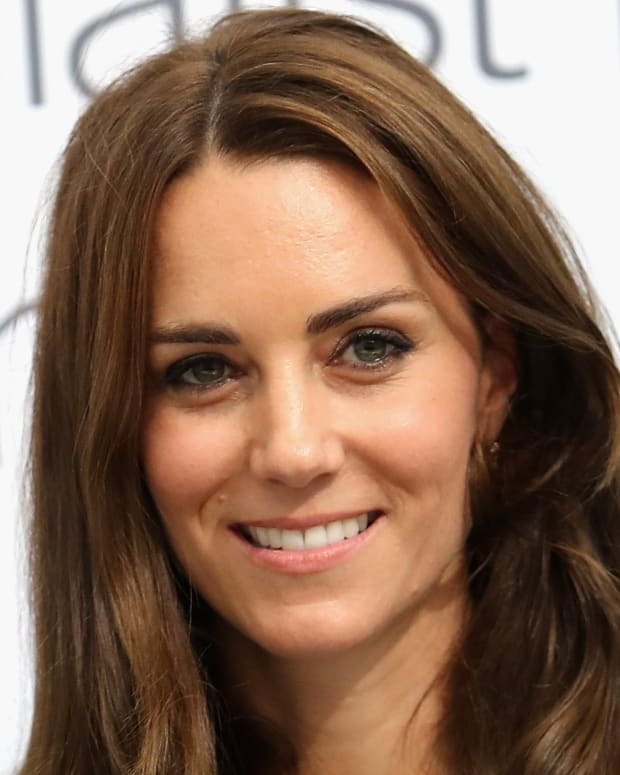 The rumor gained steam in 2018, when The Daily Beast reported that a section of the prince&apos;s website, which stated that Parker Bowles would be "known as HRH The Princess Consort," had been deleted. 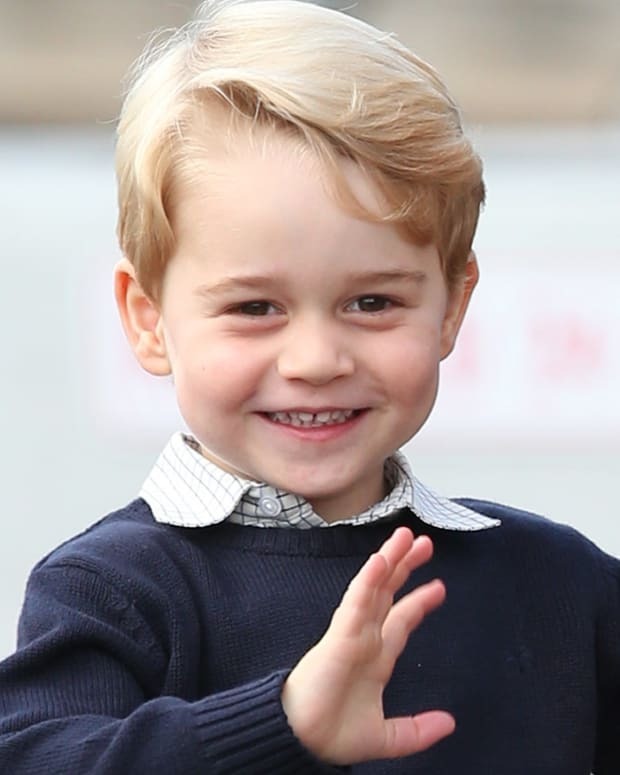 Prince George is the first child of Kate Middleton and Prince William of Wales, and is third in line to British throne. 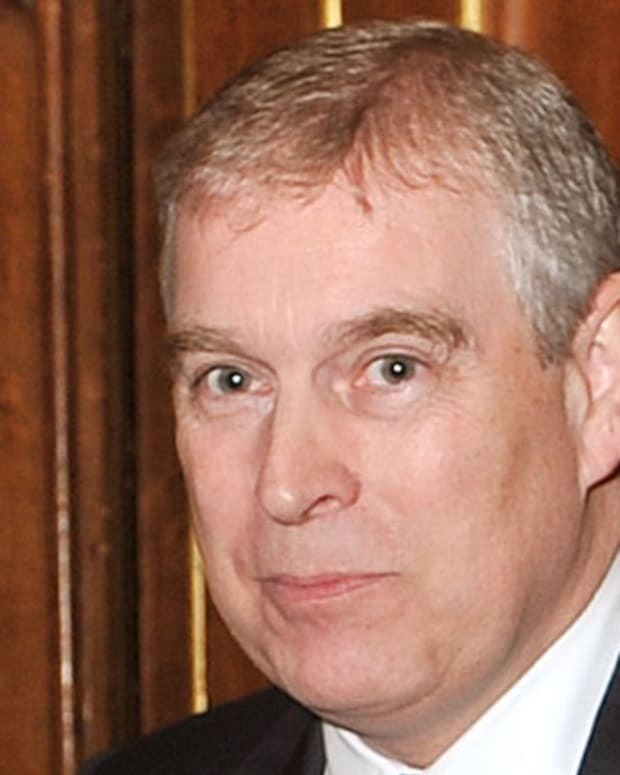 Prince Andrew, the brother of Prince Charles, is the Duke of York and seventh in line to the British throne.